Just by going to Lookout Pass’ website, you will sense there is change happening up there on the Idaho/Montana border. They have updated and revamped the entire look of their web presence. 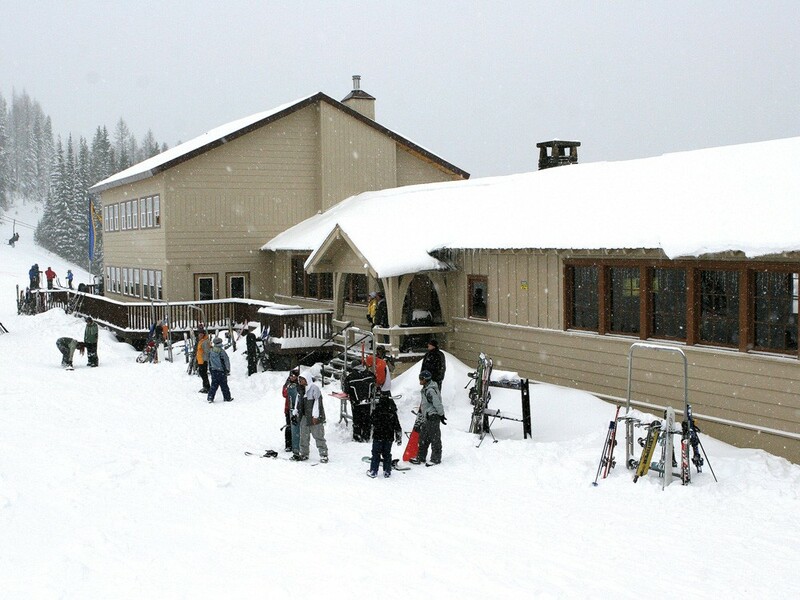 But, as Bill Jennings, director of marketing for Lookout Pass says, “The most significant improvement that people will notice is the lodge addition.” The 1,200-square-foot addition is on the mountain side of the existing lodge and includes a huge new deck on the sunny side of the building. But not to worry: The addition was built to match the character of the historic lodge, with more vintage artwork. And the new food and beverage manager has awesome plans for new menu items for the restaurant and bar, as well as enhancing the famous Lookout chili. What goes better with chili than beer? Nothing. That’s why North Idaho Mountain Brewing Company has a special beer brewed just for Lookout and makes it available on tap at the Loft Bar. The brew is appropriately named the Loft Honey. Out on the mountain, Lookout has put a lot of effort into their terrain park(s) this season. They have relocated the advanced park, which is in full view of the lodge. Some new features include a lightning-bolt rail, a 30-foot-long Up-Flat-Down (UFD), and several other rails. Also added to their existing B-52 Park is “Rolling Thunder,” a natural terrain park where all of the six features are created using trees. The park also boasts a 1,000-foot natural quarter pipe. This season, Lookout also added a new Piston Bully Edge, bringing their snowcat fleet to five. Lookout Pass is known for the epic amount of snowfall it receives, more than any other resort in the region. Last season, over 600 inches fell (that’s more inches of snow than their 540 acres of skiing!). 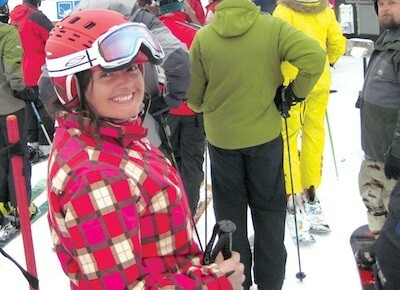 Lookout was named Most Family-Friendly in the Pacific Northwest by OnTheSnow.com, as there is terrain for the entire family, with varying ability levels. The lift system is family-friendly, too, as all of the chairs end up at the same location, at the summit. Everyday Tickets: Nothing says “Hot Deals” like Lookout Pass. They are proud to offer the lowest prices in the region, with a full adult weekend ticket only setting you back $37 and only $34 on weekdays. Boomer Friday: Every Friday, for those snow lovers over the age of 40, Lookout is proud to bring back the ever-so-popular deal of $24 lift tickets. Free Ski School: In its 76th year, Lookout Pass is home once again to a program that has taught thousands, over several generations, the sport of skiing. Kicking off in January, for kids ages 6-17, is the Lookout Pass Free Ski School program. You can ride on a retired Jackson Hole Mountain Resort chairlift at Lookout. Chair Three came from Jackson Hole and, coincidentally, offers the best powder skiing terrain from its double-chair charm.